The Brain Seed is a realtime step recorder with many extras that packs as much fun and functionalit.. 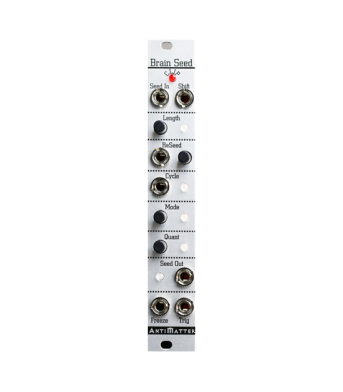 COMPACT 8-STAGE TIMBRAL CROSSFOLD GENERATORThe Crossfold is a new concept wavefolder: A high quality.. 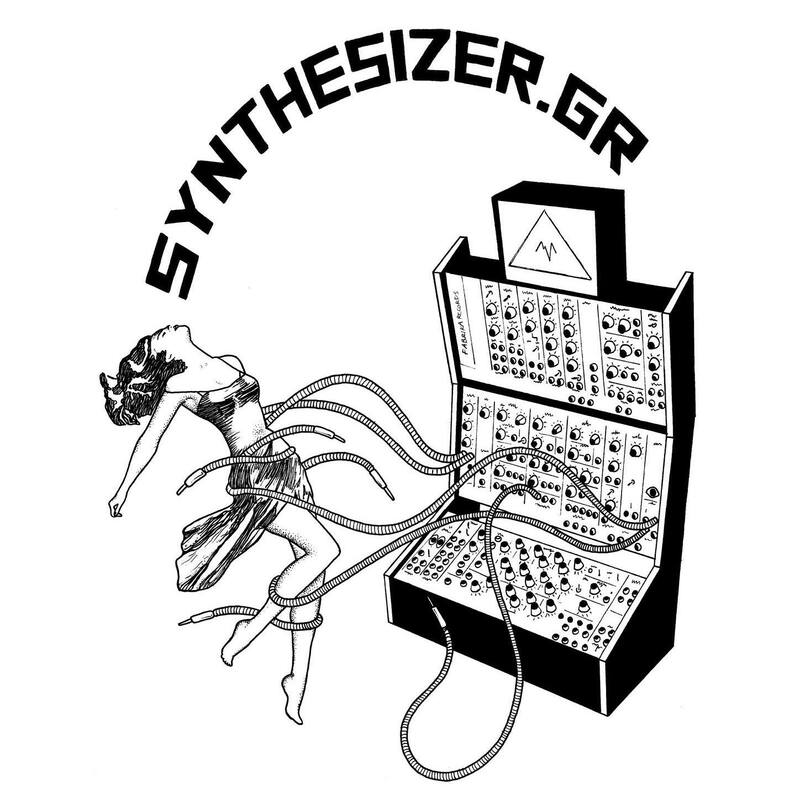 The Launch Codes is a compact modular performance source for manual or sequenced triggering and .. 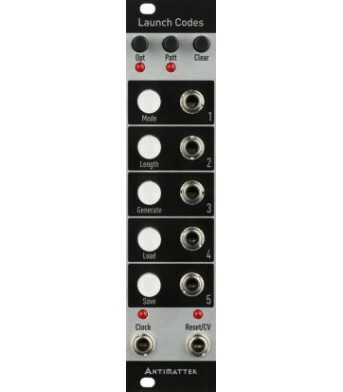 Adds 8 switches/mults to the Launch Codes This expander provides 8 handy in/out switches/mults in.. 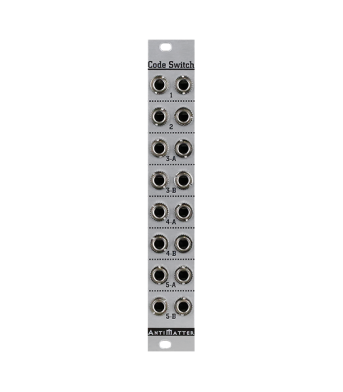 The Launch Codes is a compact modular performance source for manual or sequenced triggering and gati.. 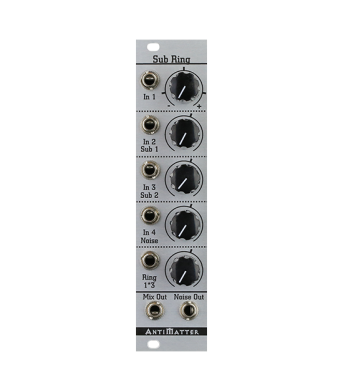 The Sub Ring is the missing 5-channel analog mixer section of your modular, especially tuned to pla..